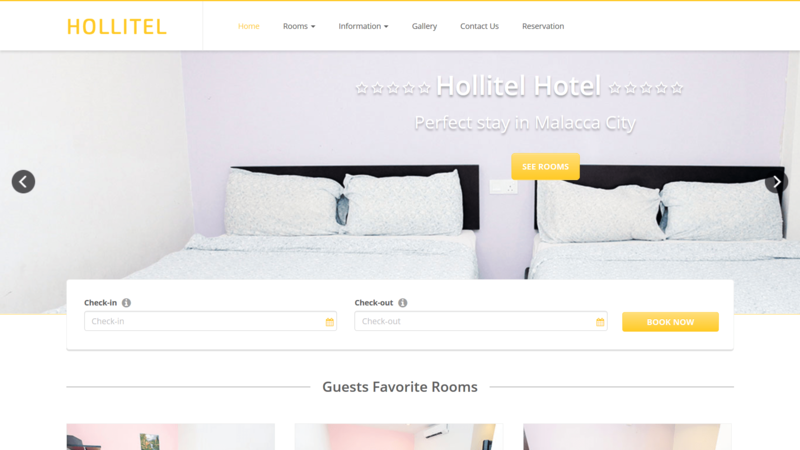 Hollitel is the right choice for you who are looking for affordable accommodation in Malacca City Center. WiFi access is available throughout the accommodation area to keep you connected even though you are far from home or office. Staying at Hollitel will surely satisfy you with its great hospitality and affordable price.